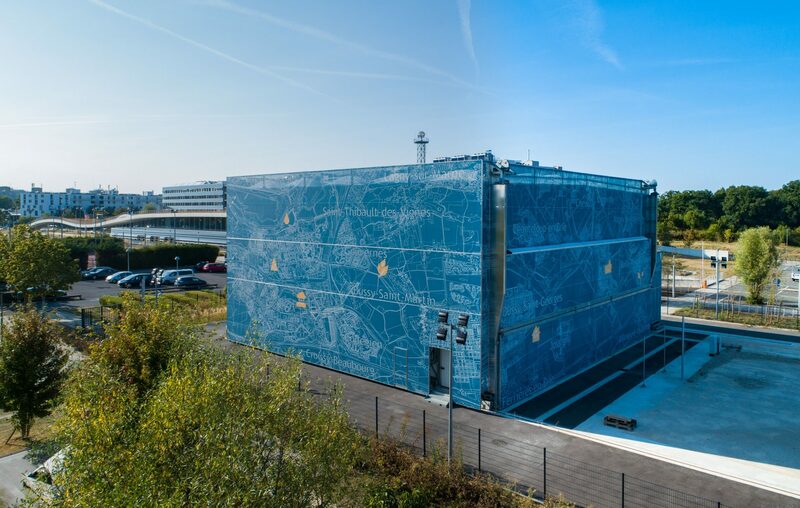 Sense-City is a climate chamber that can cover two 400m² areas. It is called a Mini-City, equipped with many sensors to study the performance of facilities and urban materials. And to monitor the city of tomorrow by sending appropriate information, study air, water and soil pollution. 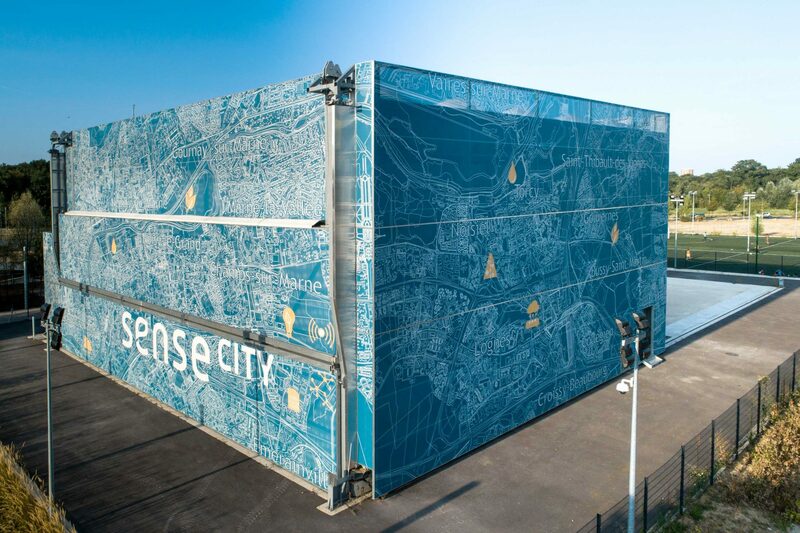 Sense-city will also be used to move forward on the design, improvement and calibration of micro and nanosensors, and improve the chain from the sensor to decision-making. The climate chamber can be moved from one area to another as needed. This makes it possible to perform experiments in real instrumented conditions, in the open air or under controlled conditions, and also to build new mini-cities without interrupting all the experiments. 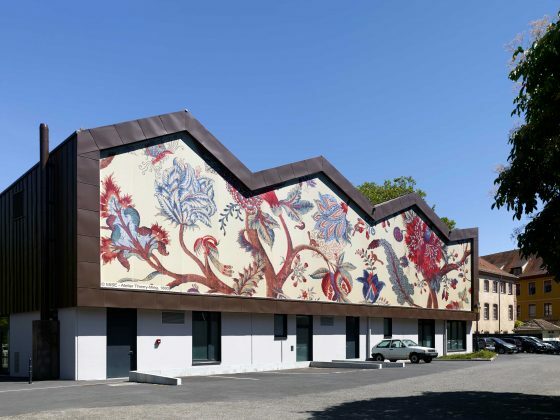 Our architectural textile makes use of a unique production process developed over 15 years of innovation. Our products have been thoroughly tested by the COT and TÜV institute. The Printable substrate is the only product in this market offering a 10 year warranty on UV-resistance, dirt-repellence and flex resistance against tearing. 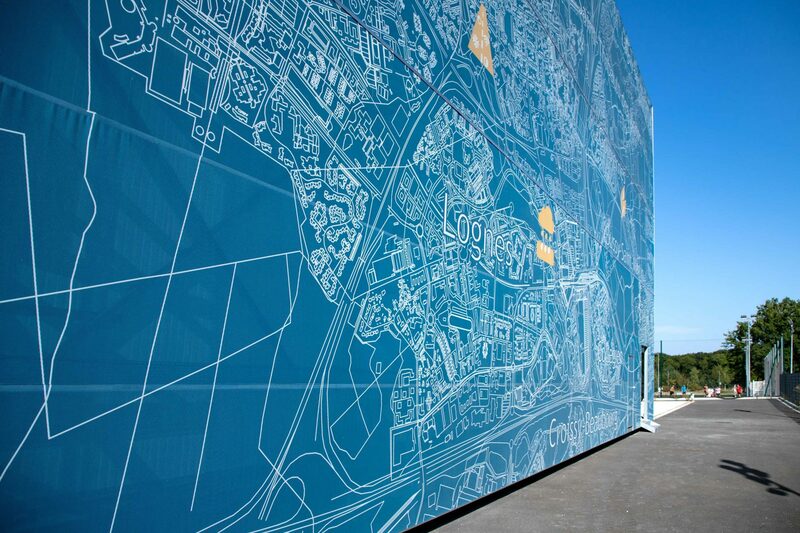 Our facade canvas imposes eye-catching graphical elements onto buildings. Printed on-demand with any design, pattern or colour, our substrates achieve the best hard-wearing resistance combined with freedom of choice in design and ideas.